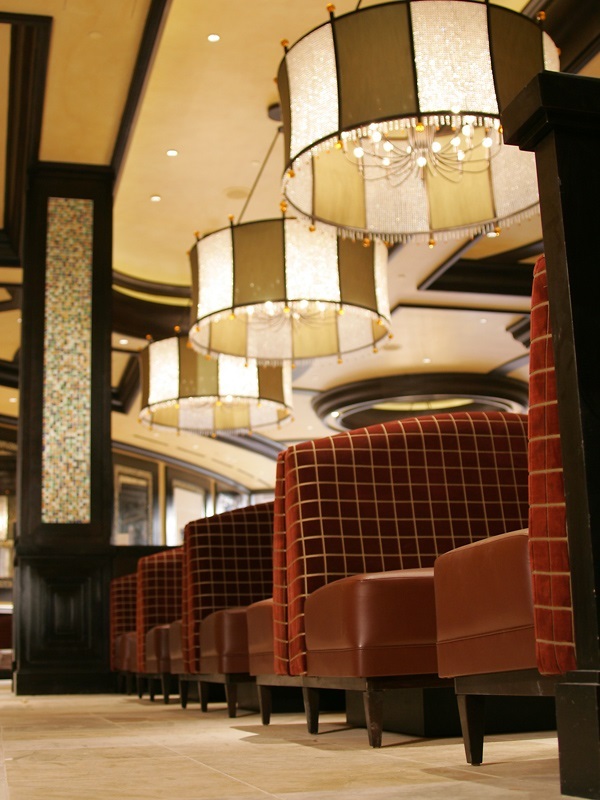 Grand Cafe is open 24 hours a day for your dining pleasure. Parties of 20 or more contact 702.797.7356. Our much loved Grand Café is open 24 hours a day, so whether you’re looking for breakfast, lunch, dinner or just a late night snack - we’ve got you covered. We serve gourmet tastes at café prices, with over 100 different items always available. From our various omelets to bacon cheeseburgers, we likely have what you’re looking for, and can serve it to you at any time of the day. 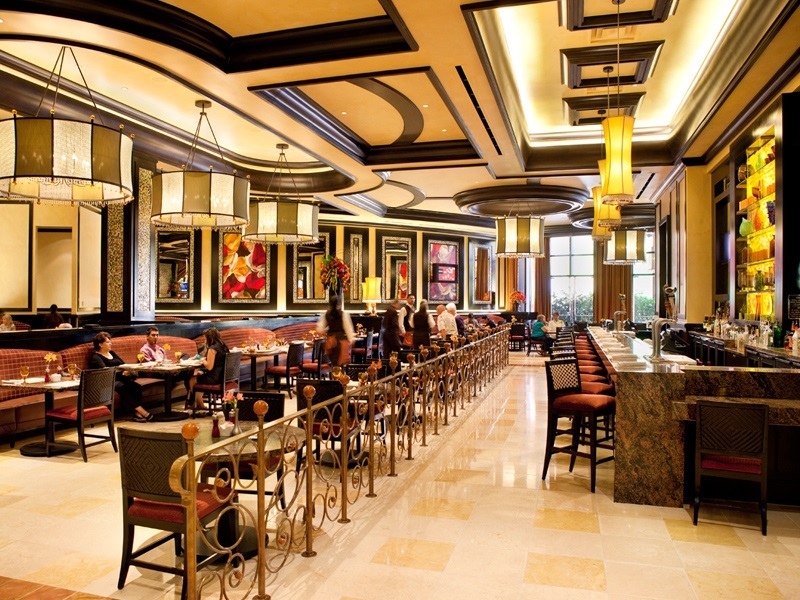 When looking for cheap places to eat in Las Vegas, the Grand Café is always a great choice. 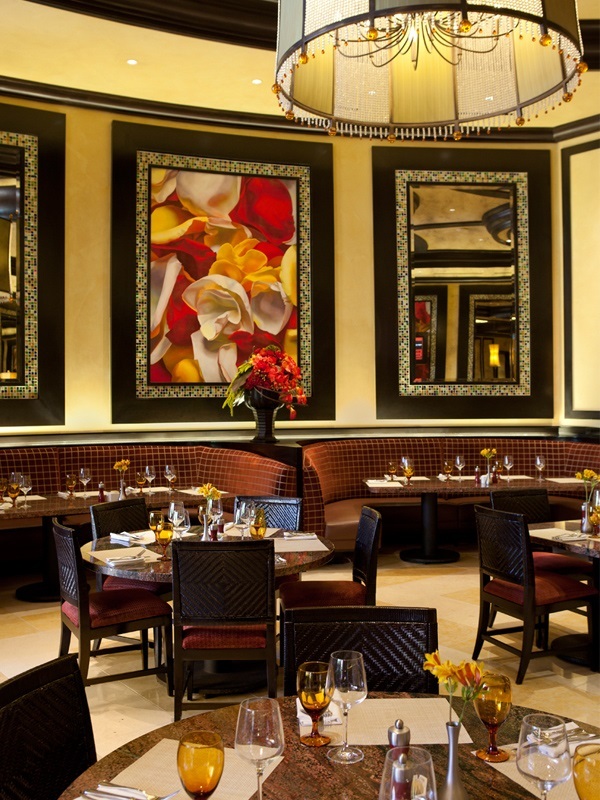 Vegas is all about indulgence, so why not indulge in a delicious dessert? Our stand-out dessert dishes include bananas Foster French toast, or, if you’re in the mood for a healthier yet still delicious treat, top picks include our blueberry-pomegranate spa smoothie and our bowl of excellent steel-cut oatmeal. Try one of our special overstuffed sandwiches — like the Red Rock BLTA or Prime Rib Dip — they’re more than enough to share. Our wide selection of creative salads will fill you up, not out, and a word to the wise: our mac and cheese with applewood-smoked bacon is a true American classic. 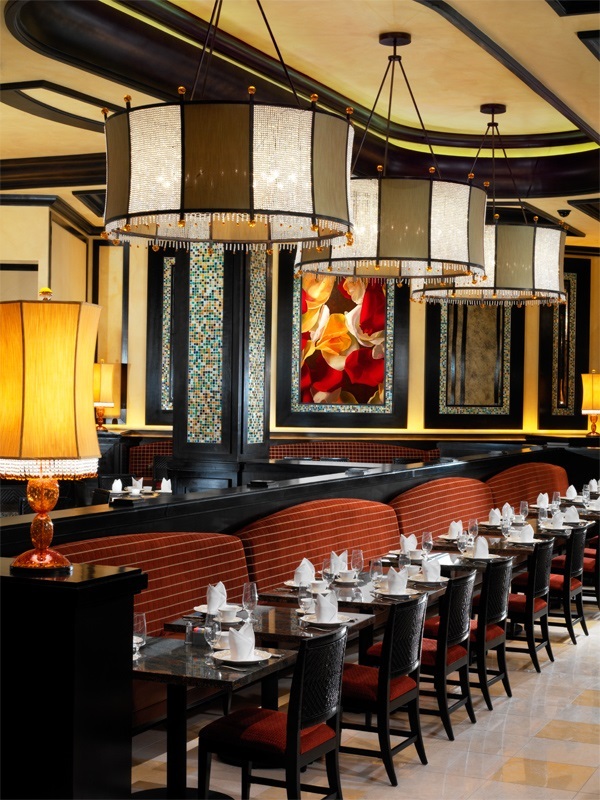 There are plenty of cheap restaurants in Las Vegas, but few offer both high quality food and 24/7 availability like the Grand Café, the best café in Las Vegas. Our awesome all-night specials will absolutely have you coming back for more with our 8oz New York Strip Steak and Eggs for just $5.99. And to make sure you get the most for your money, be sure to visit our dining deals page to view our current restaurant specials.